Prescription drugs can be a great tool in managing your health. But many drugs come with side effects and other risks. Find out how you can protect yourself and your family. 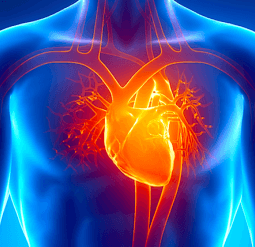 Every day, new advancements in medical technology are working to make our lives easier. But not every medical device performs they way it should. We all rely on drugs and medical devices to improve the quality of life for us and our loved ones. Our mission is to inform people about dangerous drugs and medical devices. While prescription drugs and medical devices can cure medical conditions and save lives, they can also cause harm. Defective drugs and devices are known to cause severe adverse effects and death. Healthcare giant Johnson & Johnson (J&J) has been battling thousands of lawsuits against women who developed ovarian cancer from using the company’s baby powder products. 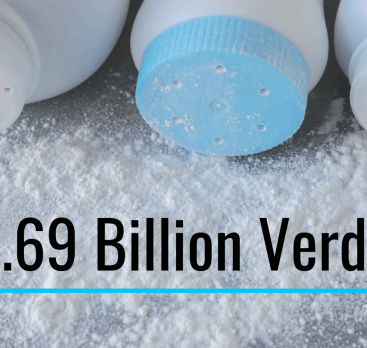 However the company was dealt a monumental blow when plaintiffs’ were successful in obtaining the largest baby powder verdict to date. Jurors in Missouri determined J&J hid the cancer risks of baby powder from consumers and awarded 22 women $4.69 billion damages. 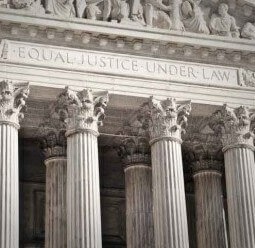 Fidelma Fitzpatrick has been named lead counsel of the Bayer Essure California state court. 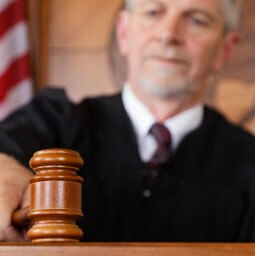 Alameda County Superior Court Judge Winifred Smith appointed her to head a five-member plaintiffs executive committee in the Essure litigation last month. Smith’s order was made public on Jan. 6. 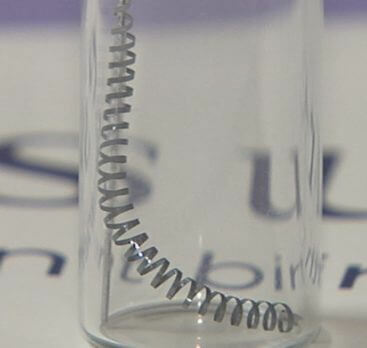 About 50 lawsuits filed in California on behalf of more than 800 women allege Bayer failed to disclose its Essure contraceptive device could cause chronic pain, bleeding, and unintended pregnancies, among other side effects. 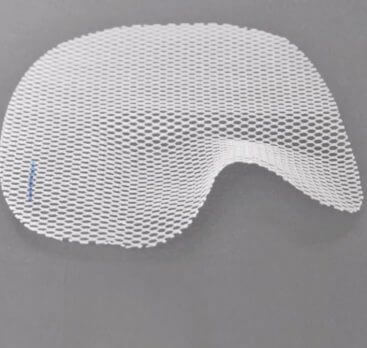 A man who suffered an adverse reaction after his hernia was patched with a polypropylene mesh product files suit this week in federal court claiming the product’s maker, Atrium Medical Corp. (Atrium), was negligent and hid the device’s dangers. Atrium was found in 1981 and delivers over 2.7 million medical products a year, one of which is its C-QUR polypropylene mesh with Omega 3 gel coating, more commonly known as fish oil. 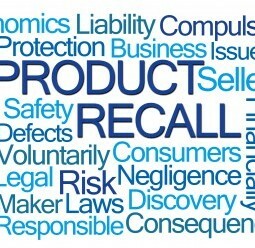 When foods, drugs, medical devices, or cosmetics are found to be defective and hazardous, the United States Food and Drug Administration (FDA) will issue a recall. Since 2012, the FDA has recalled nearly 4,500 drug products for various reasons. Become A Consumer Advocacy News Subscriber And Stay Up-To-Date On The Latest News!